Here is a fun way to turn a trip to the zoo into a fun, educational sceince field trip! 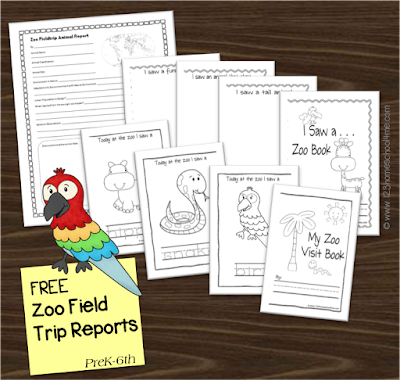 These Zoo Fieldtrip Animal Reports will help your kids to explore the zoo more in-depth. 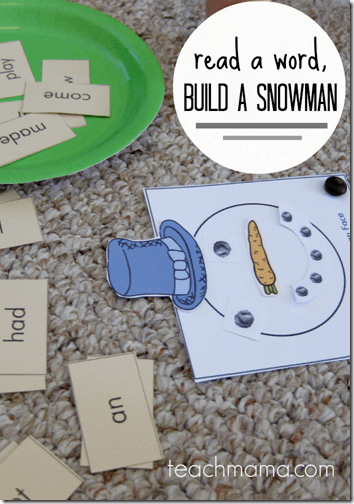 These are great for Toddler, Preschool, Kindergarten, and elementary age kids. Is your family enjoying some fun summer trips to the zoo? Or maybe your homeschool coop is heading for a zoo fieldtrip this fall. Either way you will love these Zoo Fieldtrip Animal Reports that help make the zoo not only fun, but educational too! There are various choices for toddler, preschool, kindergarten, and 1st-6th graders. 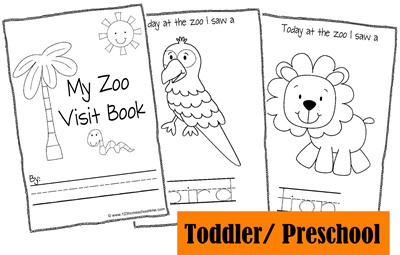 Toddlers and preschoolers will enjoy this simple My Zoo Visit Book. They will feel like a big kid with their very own animal report. The book is filled with 8 pages of your child’s favorite zoo animals. They can color in the pictures and trace the animal names. Print this front and back to make a special book. There are two Zoo Fieldtrip Books to choose form for Preschool & Kindergartners. I Saw a…. Zoo Book allows early readers to read a simple sentence and then draw a picture of an animal they saw that fits the sentence. 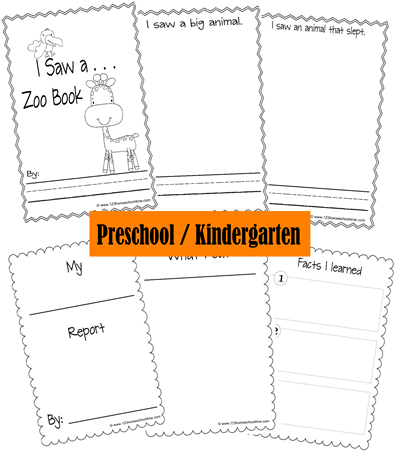 The My __________ Report option is great for at the zoo or at home to explore one animal in depth. Children will draw pictures of where animals eat, sleep, live, and more. 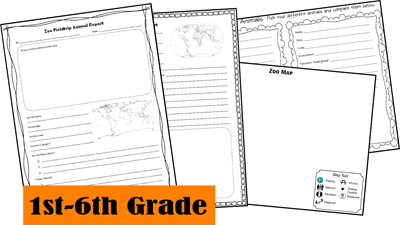 Note: Print sheets front and back to make a simple book. There are several choice for your 1st, 2nd, 3rd, 4th, 5th, and 6th grade homeschoolers on their zoo fieldtrip. Simple Zoo Fieldtrip Animal Report – draw the animal picture, color where on the map they are from, write some basic facts, and note animal behaviors.